This lovely holiday complex is built in the center of Ravda, just 100 meters away from the beach and the sea. 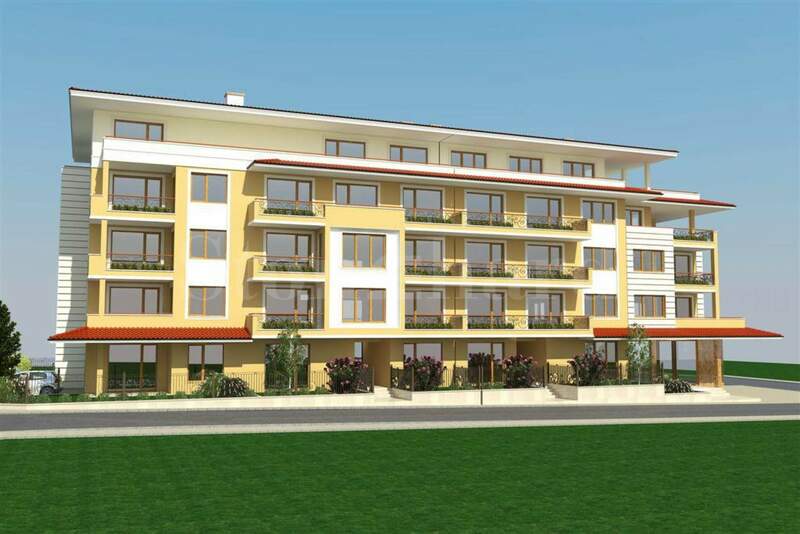 The apartments that are offered will be offered at "turnkey" condition. There is an option to purchase parking spaces at an additional price of 6000 Euro per parking space. 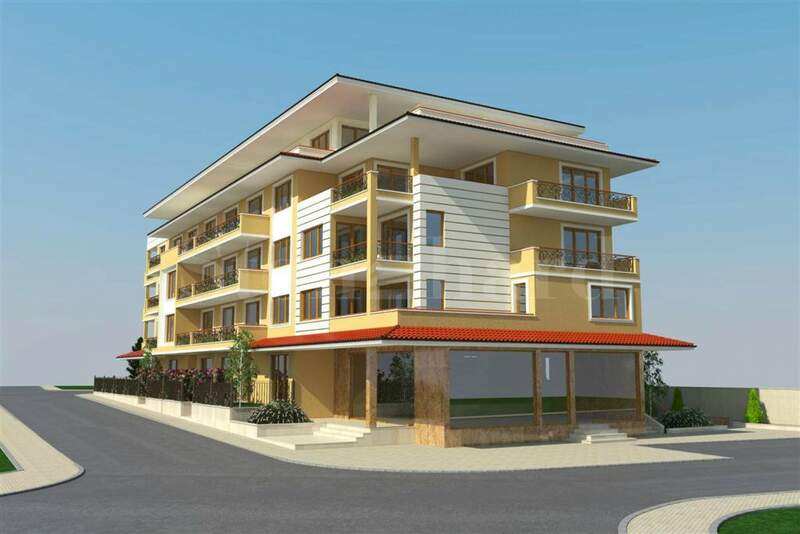 The building is pleasant, ideal for family vacation and permanent living. Ravda is a very nice holiday village, not far from the regional center of Burgas, near Nessebar and close to Sunny Beach resort. It is known for its tranquil atmosphere, scenic coves and clean sea water. There are many restaurants and cafes, supermarkets and shops in the area around the building.